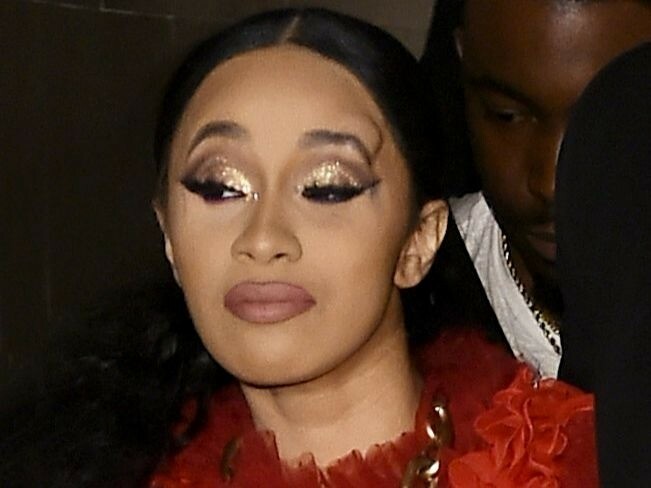 New York, NY – Cardi B and her former Love & Hip Hop: New York co-star Rah Ali apparently got into a scuffle on Friday night (September 7) during New York Fashion Week. Rah, who is a friend of Nicki Minaj’s, was at the same Harper’s Bazaar party as the “Bodak Yellow” phenom when Cardi allegedly approached her. TMZ initially reported Cardi’s target was Nicki however, several eyewitnesses have stepped in to correct the misinformation. In the clip floating around online, all hell breaks loose as Cardi is held back in her long flowing, red gown. Cardi joined the same cast of the VH1 reality television series in season six and was considered its breakout star. In December 2016, she announced she was leaving the show and has since gone on to achieve history-making success with her music career. Check out another angle of the melee below.